Scienceworks is full of things to challenge curious minds of all ages and to keep active bodies busy. 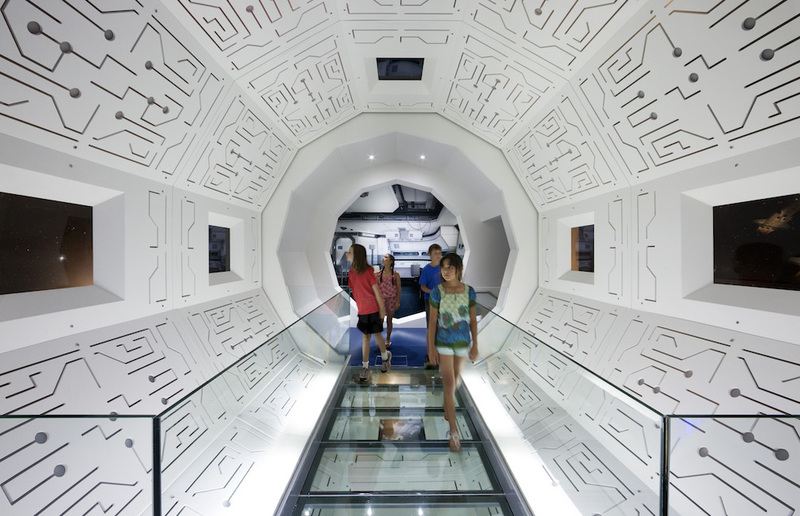 In just one visit, you can stroll among the gigantic machines that kept Melbourne running, enjoy electrifying theatre in the Lightning Room, let your little ones roam safely in enclosed spaces, wander through our immersive exhibitions and drop into deep space in the Planetarium. Ask the questions: How does it work? Why does it do that? How is our world changing? Go beyond the mere unknown and towards a future that none of us really know about, at Scienceworks.